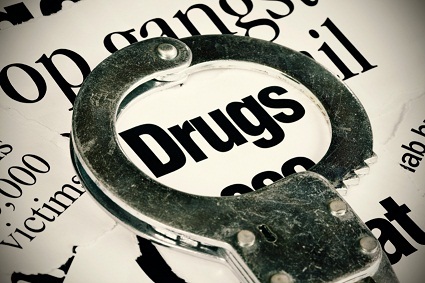 The war on drugs has proved that the supply of heroin, cocaine, and other substances cannot ultimately be stopped. Police are unable to keep drugs out of their own prisons, let alone out of neighborhoods and cities entirely. The aggressive attempt to do so has destroyed property, homes, neighborhoods, and countless lives of those directly and indirectly involved. In this drug-chase, many thousands of innocent people have lost their lives due to the drug-war, and gang related violence. All the while, the efforts of the state largely ignore the underlying causes of drug use, and actively underfund facilities which aim to treat and reduce recidivism (repeat use).